With the explosion of indoor and urban agriculture, LED energy conservation is not only attractive, but the advancement of UV LEDs makes the additional benefits of UV, especially UV-A and UV-B possible. Indoor agriculture. Ultraviolet light has been shown to promote an increase in plant production of active substances in medicinal plants, including the antioxidant benefits of many plants or the tetrahydrocannabinol content in cannabis. Ultraviolet light can also help maintain a healthy growing environment by reducing mold, mold and certain plant pests – all of which require alternative chemicals because of their enhanced germicidal capacity. 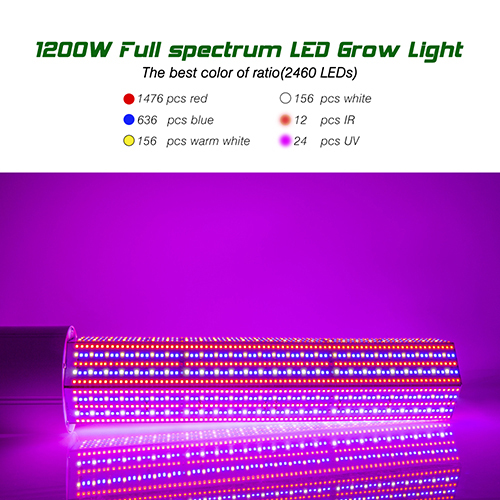 Although many of the LED grow lights used in indoor agriculture produce UV spectra to a certain extent, their external lens materials block most of them, and the actual amount of ultraviolet light reaching the plants is very small. As UV LED prices continue to fall, the target UV can be cost-effectively integrated into normal growth processes, and the correct wavelength, the correct dose, and the correct time in the life cycle of a particular plant species will improve. Ultraviolet (UV) light is a key part of the electromagnetic spectrum, with wavelengths ranging from 10 nm to 400 nm. This part of the spectrum is outside the visible range of the human eye, although insects and birds can perceive certain parts of the ultraviolet light. Most of the UV spectrum, including all extreme ultraviolet (10 nm-100 nm) and most of the spectra below 280 nm, is absorbed by the atmosphere. However, we artificially have the ability to generate these wavelengths, so it is still important to understand the benefits of each part of the UV spectrum. UV-C (200-280 nm): almost completely absorbed by the Earth's atmosphere, often used for its bactericidal effect. UV-B (280-320 nm): About 95% UV-B is absorbed by the Earth's atmosphere and is often known for its associated risk of skin cancer. However, it has also been shown to have antibacterial effects, including treatment of agriculture. Infections and pests such as powdery mildew or spider aphids; and plant reactions that trigger the addition of flavonoids and cannabinoids. UV-A (320-400 nm): commonly referred to as "black light", UV-A light has the longest wavelength in the ultraviolet spectrum and is considered to be the least hazardous, while it is capable of triggering the desired plant response. Applied to agriculture. Since the late 1990s, LEDs that transmit UV light in the upper range of the UV-A (390-420 nm) range have been available, typically for counterfeit testing or verification of driver's licenses or documents, and forensics. In fact, a large portion of the UV LED market is primarily for industrial and commercial applications for curing, such as inks, coatings or adhesives, typically accomplished by UV-A light having a wavelength of 350-390 nm. When you enter the shorter wavelengths of UV-B and UV-C, the application turns to disinfect food, air, water, and surfaces. These are some of the latest wavelengths available in LEDs. LED energy savings are not only attractive to many industries, such as water purification, but their extremely small size makes them a very flexible option, including the ability to create portable disinfection systems. In light of these advances, the UV LED market has expanded fivefold in the past decade and is expected to grow to $1.3 billion by 2025. A key trend expected to impact the market is to be able to further expand into new applications including solar products, the food and beverage industry and agriculture, such as LED plant lights. However, further improvements are still needed, particularly as it relates to lens assemblies for these products to ensure that the technology can achieve the desired results for each industry in a cost-effective manner. With the explosion of indoor and urban agriculture, there is a growing desire to continue to improve the growth process in a cost-effective manner, which will still bring positive results to the target plants. Many existing studies on the use of LEDs in agriculture have focused on the wavelengths of visible light and the spectrum required by plants for various processes. In fact, many studies have been conducted to determine the relationship between different wavelengths and their effects. About plant growth. This information will help to further develop custom spectral lighting to deliver better results for plant plants at lower energy costs. For example, it has been determined that the red spectrum (630-660 nm) is essential for stem growth and leaf expansion, and is also an important wavelength for regulating flowering and dormancy. The most advanced LED full-spectrum plant lights now offer more viable options for indoor planting, which can save a lot of costs, especially compared to traditional lighting options such as HPS. Ultraviolet light has also been shown to promote increased plant production of active substances in medicinal plants, including the antioxidant benefits of many plants or the tetrahydrocannabinol content in cannabis. Plants have chemical processes that enable them to recognize different wavelengths of light that trigger certain reactions, including ultraviolet reactions that can alter plant shape and alter the chemical composition. One of the most common methods of plant response to ultraviolet light is the synthesis and accumulation of UV absorbing compounds. These compounds, including phenolic substances, act like a sunscreen to plants and prevent damage from excessive exposure to UV light. 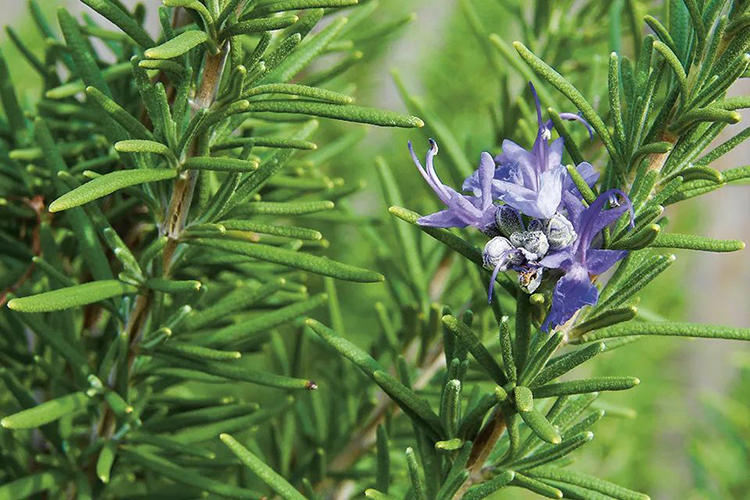 However, the benefits of phenolic compounds not only help protect plants but have also proven to have significant human health benefits, including antioxidant benefits and prevention of a variety of chronic diseases, including certain cancers and cardiovascular diseases. Another plant known for its increased yield of pharmaceutical compounds under UV radiation is Cannabis sativa. Studies have found that higher levels of cannabinoids are found in plants at the lowest latitudes and high altitudes of the equator. Subsequent studies have shown that exposure of plants to UV-B results in an increase of Δ9-THC in leaf tissue by up to 48% and an increase in flower tissue by 32%. 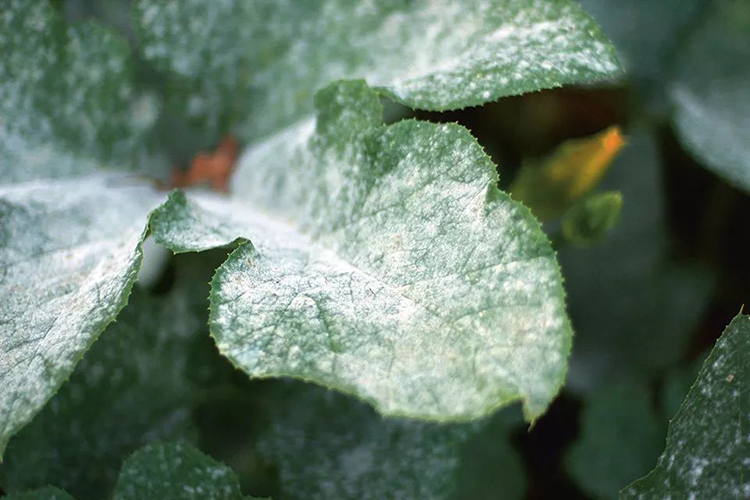 The main threat faced by indoor growers is powdery mildew. However, UV has been shown to significantly reduce the mold of plants such as grapes, rose plants, cucumbers, rosemary, and strawberries. The researchers successfully reduced the severity of powdery mildew by 90-99% using an appropriate dose of UV-B. Over the past few decades, evidence supporting the benefits of UV protection of crops from mold, mold and other plant pests, as well as the ability to enhance the medicinal properties of plants, has increased dramatically. However, there are still significant challenges in how to successfully integrate UV into indoor growth facilities. As the interior grows, it is important to determine the spectrum that best meets the needs of the plant, as the effects of different wavelengths depending on your location in the growth cycle and the specific plant species. For example, in the visible spectrum, a small portion of green light may be beneficial to support plant growth, but studies have shown it to be species-specific, with more than 50% potentially harmful effects. The same is true when UV is applied to agricultural lighting - you must be aware of the work you want to do for the plant. When choosing LED lighting for plants, it's important to remember that although plants may not get too much light, they certainly produce too much heat. While LED grow lights are more efficient than other types of lamps, research has shown that UV LEDs only convert 15-25% of the received input power into light. The remainder is transferred as heat, so thermal management must be a critical part of the system. As the price of UV LEDs continues to decrease, the ability to effectively incorporate UV light into the growth process will be greatly enhanced at the appropriate wavelengths, the right dose, and the appropriate time for the life cycle of a particular plant species. This reality will help further research and development of UV solutions, including determining the optimal combination of UV wavelengths and doses to achieve the desired effects of a particular plant species.